If you’re a baker, you probably share cookies and other baked goods from your kitchen with friends and family, especially at Christmas. Even if you’re not a baker, cookies are easy treats you can make and gift. Today we’ve collected some tasty cookie recipes along with some creative ways to package and present your finished sweets. 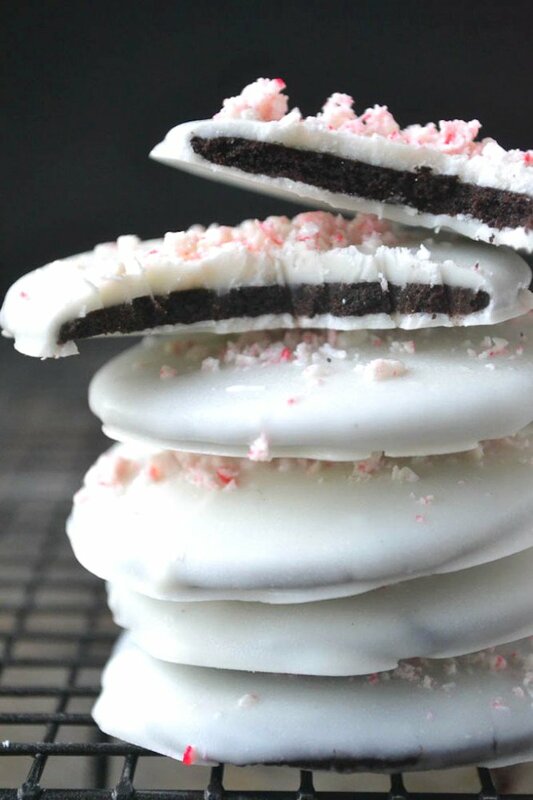 Maybe you have a few favorite Christmas cookie recipes in your repertoire already. Or maybe you’re looking to expand your Christmas cookie options. 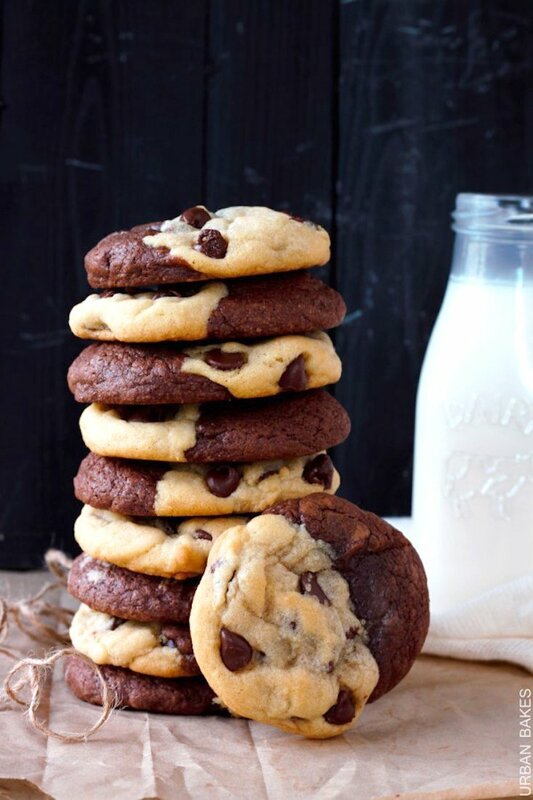 Either way, here are some yummy cookie recipes you might like. 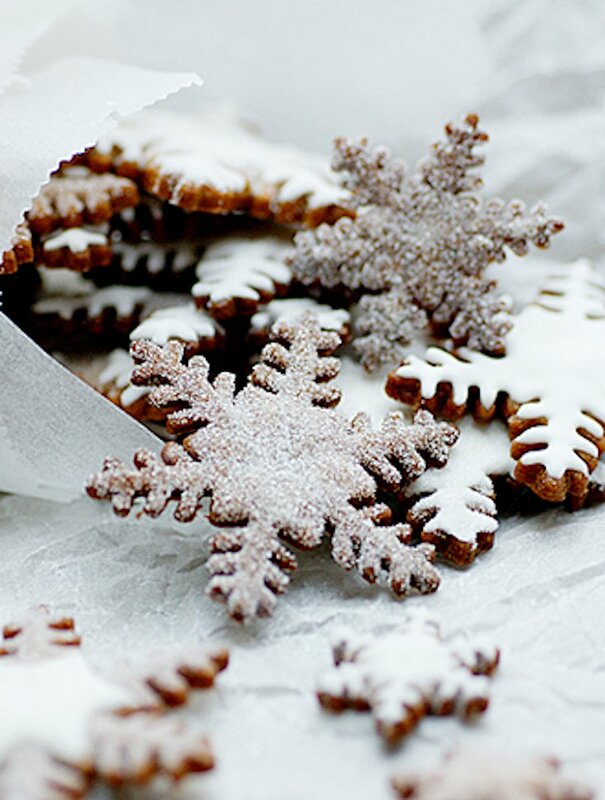 Gingerbread is a popular flavor during Christmas, and these pretty Sugared Gingerbread Snowflake Cookies are perfect for gifting! 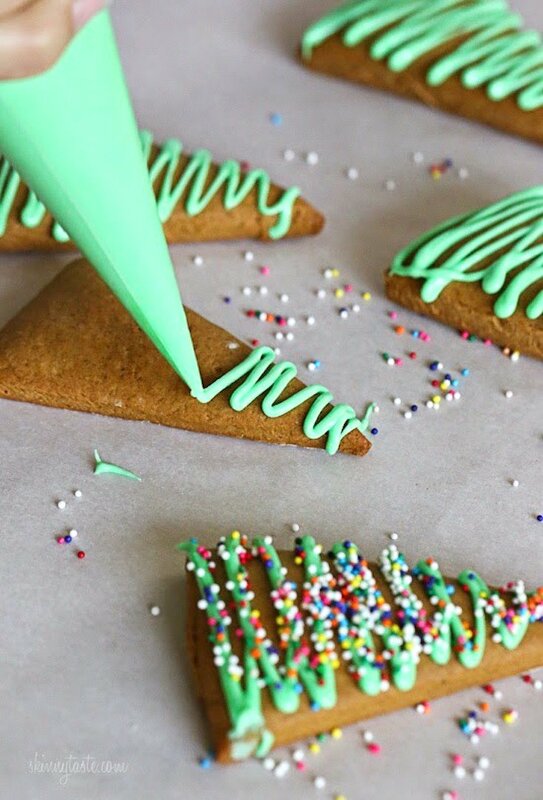 These festive Gingerbread Christmas Tree Cookies don’t require a cookie cutter and are a ton of fun to decorate. 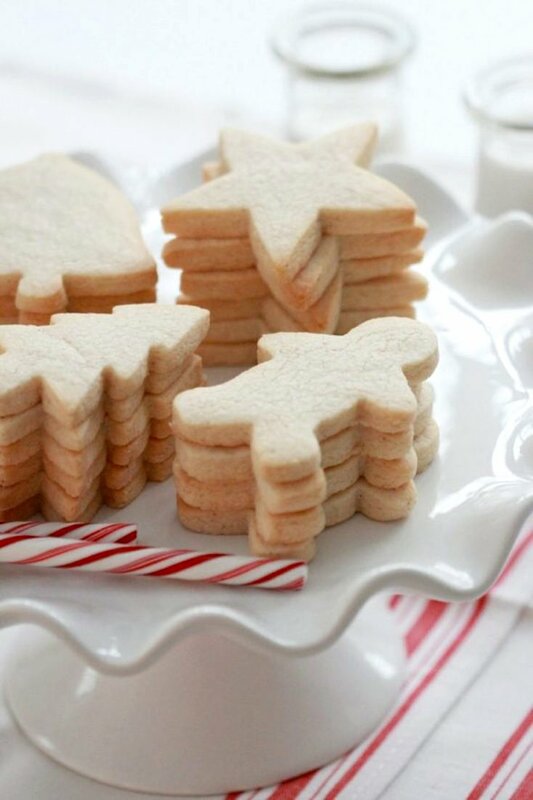 This Perfect Sugar Cookie Cut-Outs recipe might be the best sugar cookie recipe. Mix, cut, bake, and decorate! Sugar cookies are wonderful. Chocolate Sugar Cookies are wonderfully chocolatey. These Snickerdoodle Cut-Out Cookies aren’t technically snickerdoodles, but they’re cinnamony and sugary and delicious. 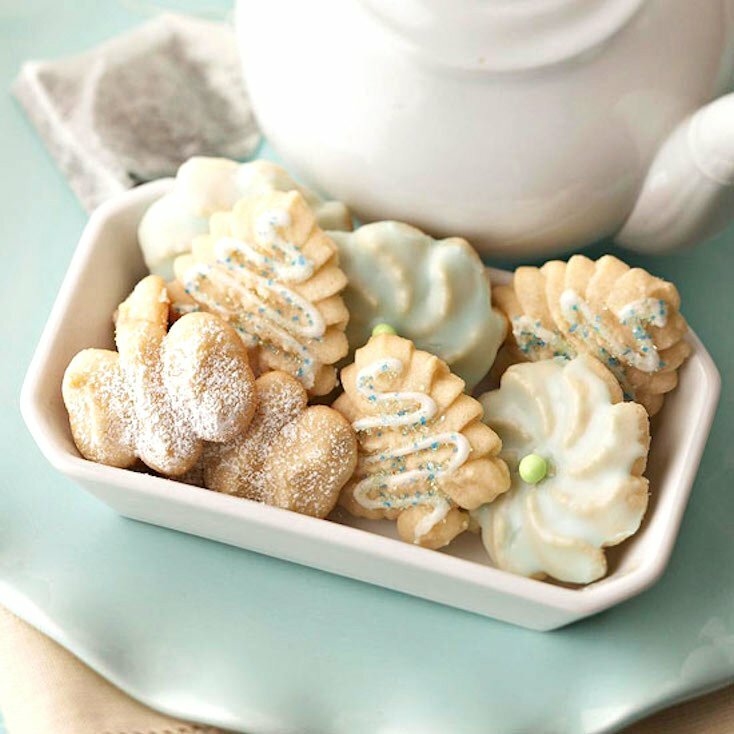 Almond Spritz Cookies look elegant and difficult to make, but these buttery and light cookies aren’t as tricky as they might seem. This Rose Neapolitan Spritz Cookies recipe includes instructions for three types of spritz cookies: vanilla, strawberry, and chocolate. Yum! 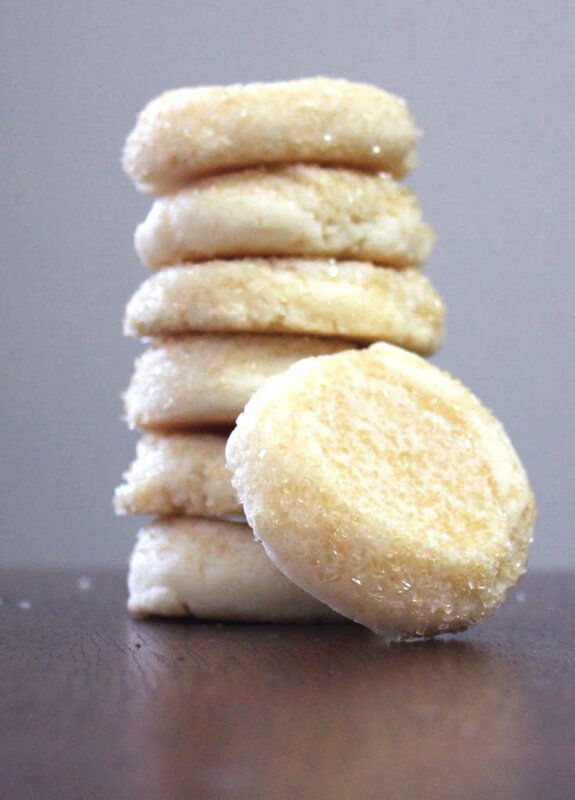 These Soft Almond Sugar Cookies are thick and chewy and feature just a hint of almond. 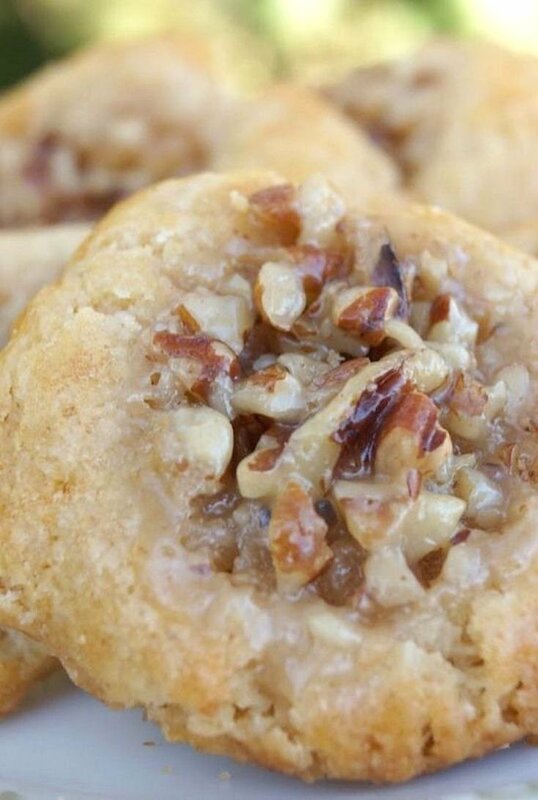 If you love the pecan pie, you’ll flip for these Pecan Pie Cookies! 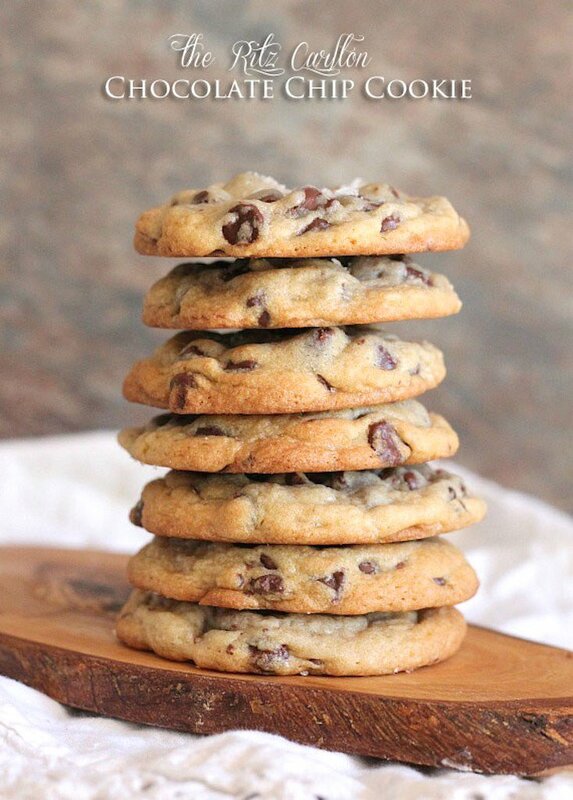 Rich, buttery, and chock-full of chocolate chips, these Ritz Carlton Chocolate Chip Cookies sound incredible! 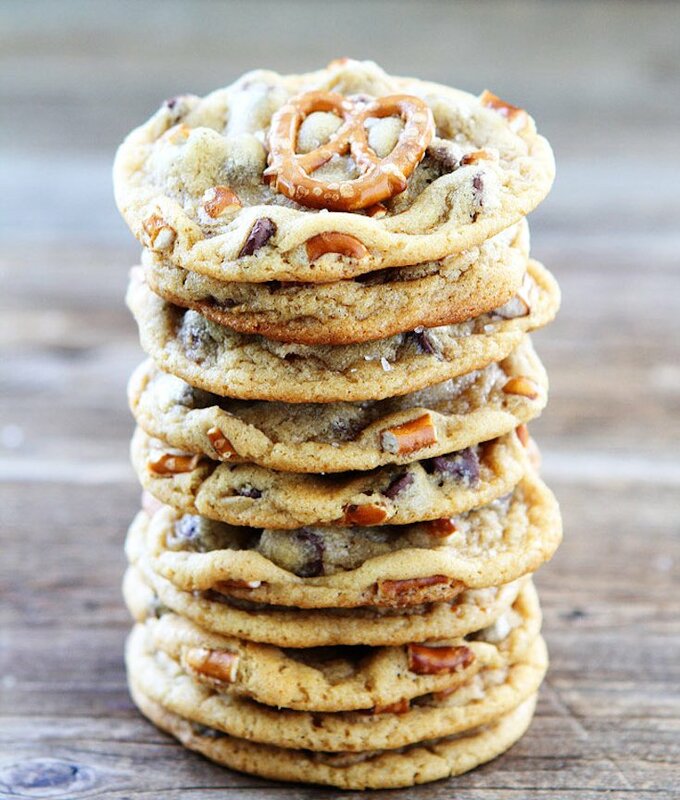 These Salted Caramel Pretzel Chocolate Chip Cookies feature a delicious blend of sweet and salty. A combination of brownies and chocolate-chip cookies, Brookies are soft and chocolatey and delicious. You’re just four ingredients away from these wonderful No-Bake White Chocolate Thin Mint Cookies. 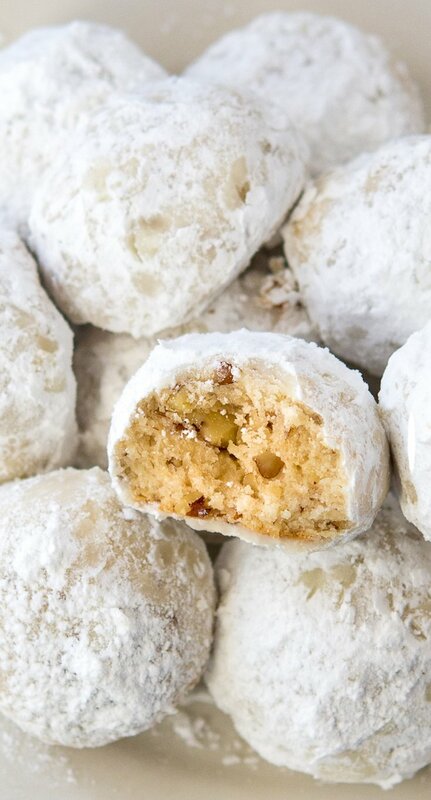 A holiday classic, these Snowball Christmas Cookies are packed with pecans. 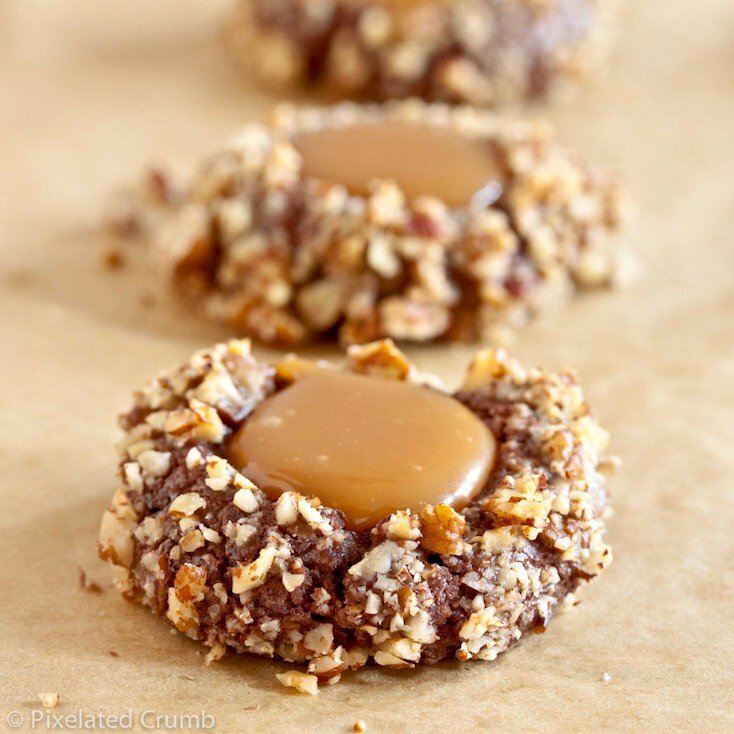 Chocolate cookies, coated in toasted pecans, and filled with a caramel center. That’s what these Chocolate Turtle Cookies are all about. 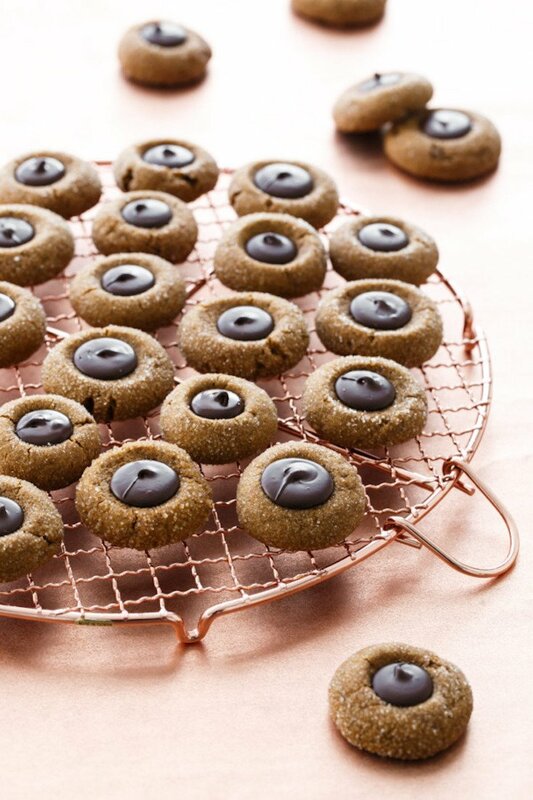 Another take on gingerbread, these sweet and soft Gingerbread Thumbprint Cookies are filled with rich and delicious dark chocolate. You want to ensure your gift cookies arrive fresh and pretty. 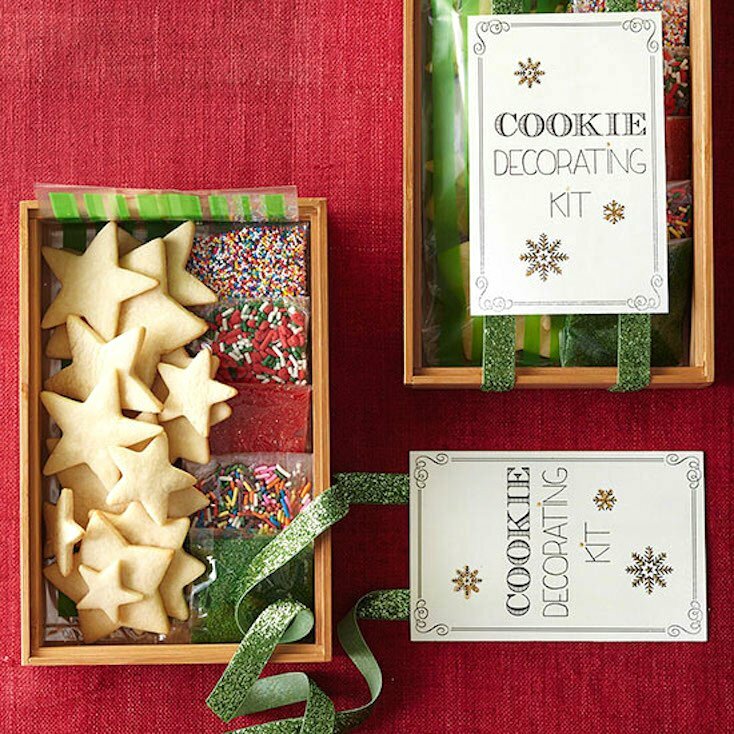 Here are some creative ways to package your cookies so they arrive picture perfect. 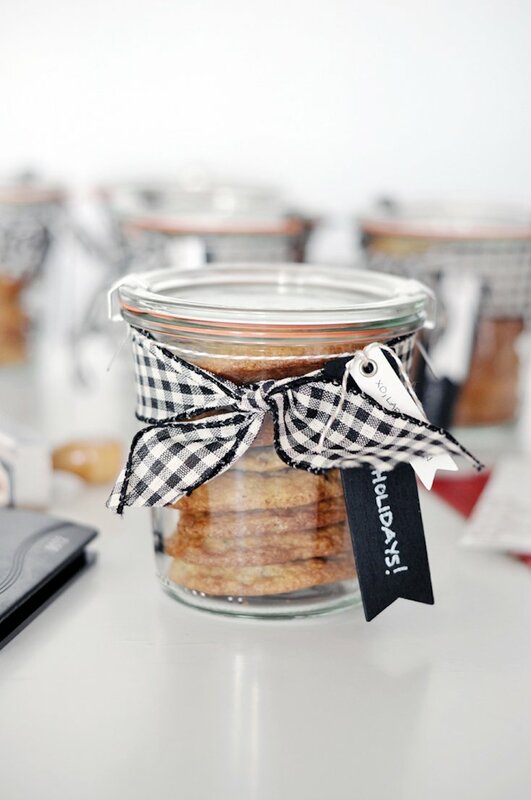 These cute mini jars are just right for holding a few of your favorite cookies. Add a ribbon, and you’re ready to share! 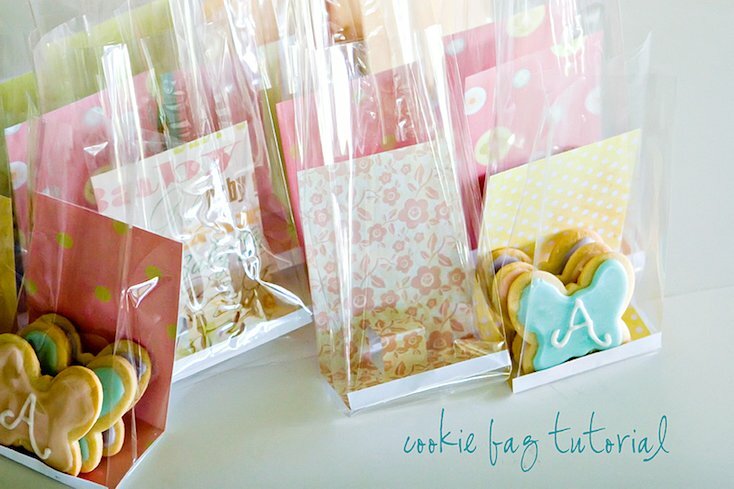 Dress up your cookies by nestling them inside folded, patterned cardstock; tuck inside clear plastic bags; and add a pretty bow. 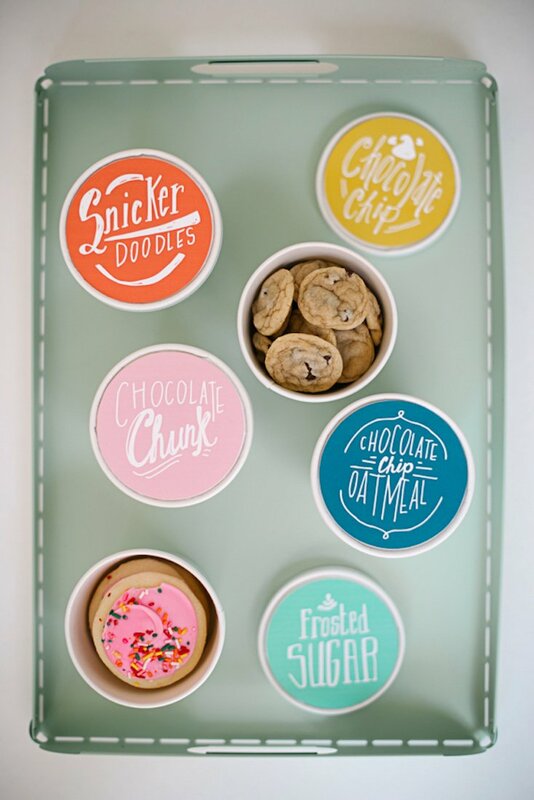 Fill small tubs with cookies, download and print these fun labels, and you’ve got an awesome homemade gift! 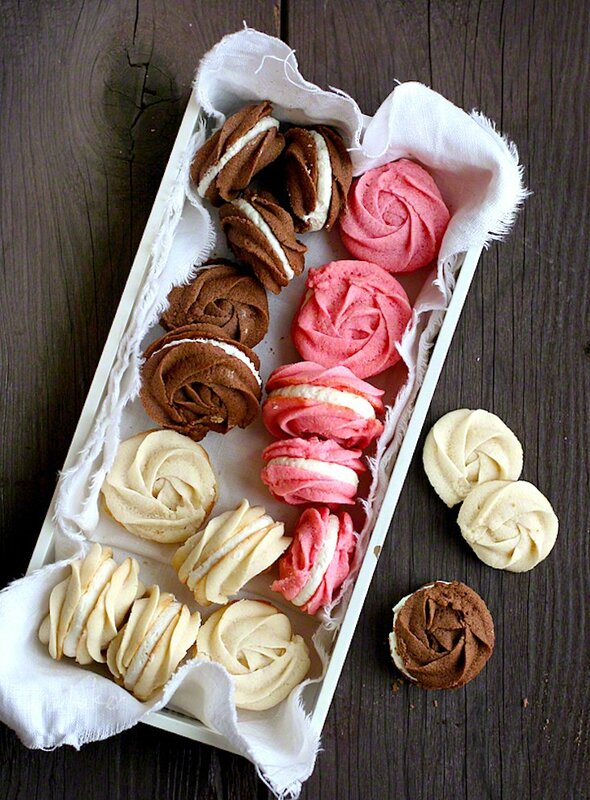 Kraft boxes are great for gifting cookies. 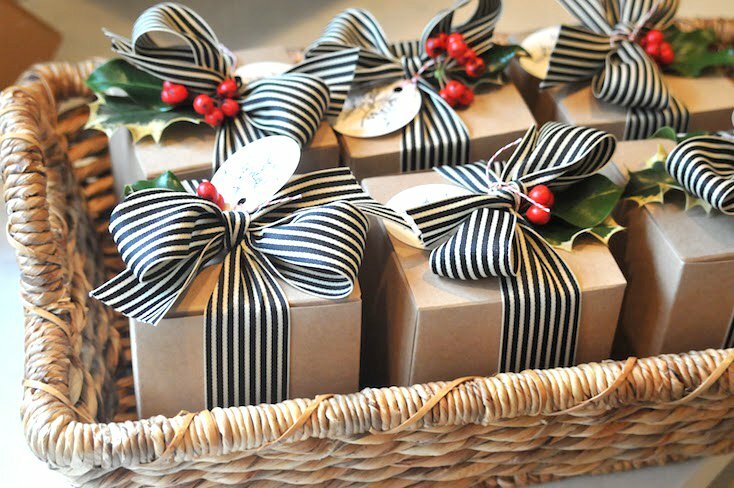 Tie with a ribbon, tuck in some holly leaves or fresh greenery from your yard, and add a pretty tag. Instead of decorating the cookies before sending them, you can give a Cookie Decorating Kit so the recipients can make their own memories decorating Christmas cookies. 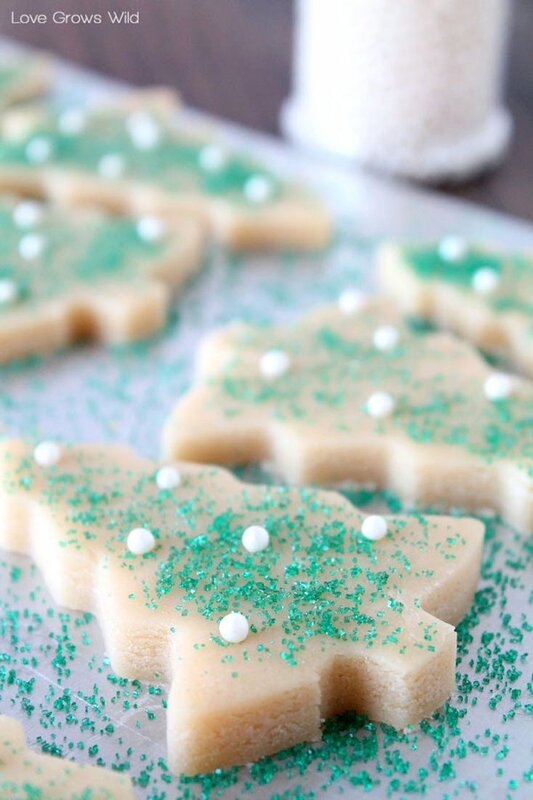 Bake a batch of cookies, add the icing and decorations, and share. Fun! 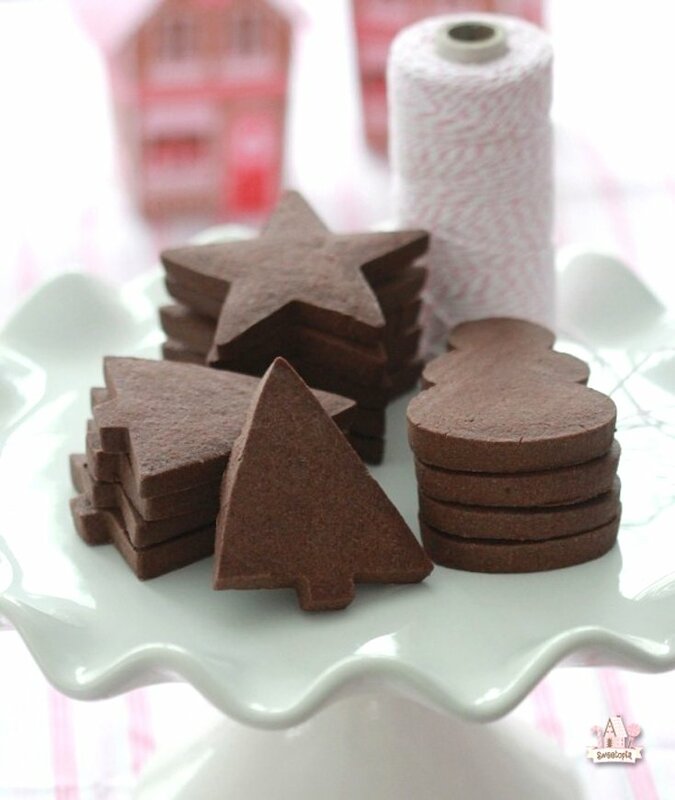 Christmas cookies make quick and easy gifts, and with some creative packaging, you can share your sweet treats!